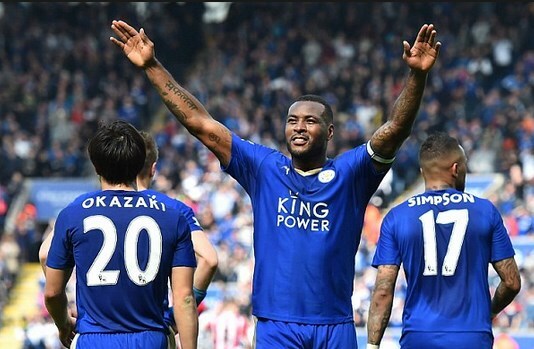 Wes Morgan has signed a new contract extension with Leicester City. The club has confirmed that the experienced centre-back has committed to another year, as the one-season extension was activated. His contract was in danger of running out in June, but now he is tied to the club until 2020. Morgan has turned 35 in January and has made 293 appearances for Leicester since joining in 2012 from Nottingam Forest. 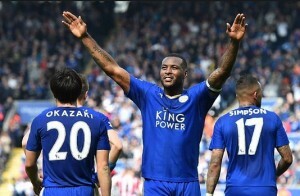 The player played an integral part in team’s spectacular 2015-16 season, when Leicester managed to beat all the odds and win the Premier League title. Morgan, thus, claims he is delighted to continue his stay at the King Power Stadium.